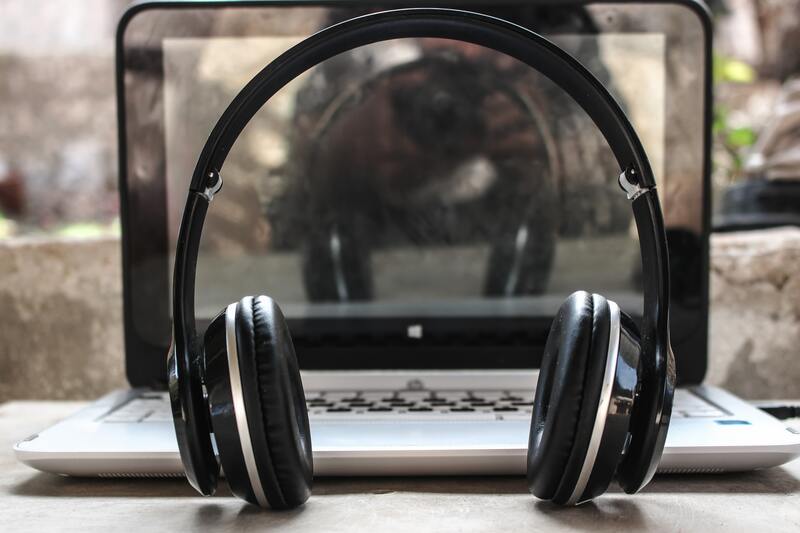 The World Health Organisation has issued a new set of guidelines aimed at compelling manufacturers of audio products to take more responsibility, over risks posed by continuous exposure to loud sound. In a joint effort with the International Telecommunication Union (ITU), they want manufacturers to adhere to the new guidelines as part of its “Make Listening Safe” initiative. According to figures released by WHO, close to 50% of people aged 12-35 around the world are at risk of losing hearing due to prolonged and excessive exposure to loud sounds. The risk factor is imminent due to bad practices among youth as they listen to music through their personal audio devices, and according to WHO, noisy entertainment venues also contribute to this. The ear has three parts, namely the outer, middle and inner ear. Sound is perceived by sensory cells located in the inner ear, and when these cells are frequently exposed to loud sounds they can get permanently damaged. Over 5% of the world’s population – or 466 million people – currently has disabling hearing. It is estimated that by 2050, the number will be more than 900 million people – or 1 in every 10 people. The price tag on hearing loss, should this not be addressed, is expected to reach US$ 750 billion annually. The figures were arrived at following extensive research commissioned by WHO and released ahead of World Hearing Day on 3 March. The health body and ITU want manufacturers to ensure their new devices adhere to the following: Track levels and duration of a user’s exposure; safety information and cues depending on a user’s personalized profile; volume limiting options for chaperones, and general guidance on safe listening practices. Products that need to adhere to the guidelines include smartphones, MP3 players, headphones and earphones, and generally any other device with music playing capability. In a statement, the two bodies have encouraged governments to help enforce this with advocacy help from civil society. “Governments can participate by developing regulation and procurement policies, coupled with public awareness campaigns,” according to an extensive document released by WHO. “Several risk factors affect a person’s hearing throughout life. While some of the risk factors associated with hearing loss are declining in parts of the world (e.g. rubella and meningitis), preventable factors such as noise (which are mainly a consequence of our modern way of life) are on the rise,” the document states.